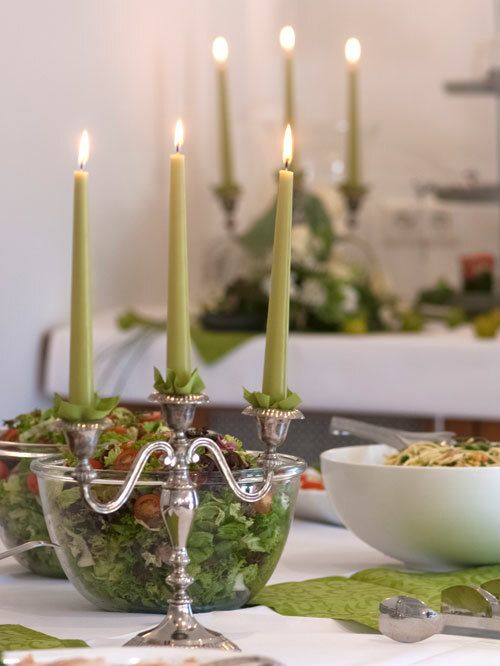 Birthdays, anniversaries, weddings, baptism, … there are important stages in one’s life that you want to celebrate with dear friends and relatives. The anticipation of a big event is often one of the greatest pleasures. According to your wishes we set for up to 120 people from your own personal celebration, so you can look forward to relaxing on the festival! And we ensure that you will remember your celebration your whole life long. For a personal consultation, please feel free to contact us!